Something bugging you? Are you trying to make something different happen, but you’re stuck? It’s time to change your beliefs. If you don’t believe it’s possible…guess what? You’re right! But when you believe, it’s more than possible. It’s going to happen. 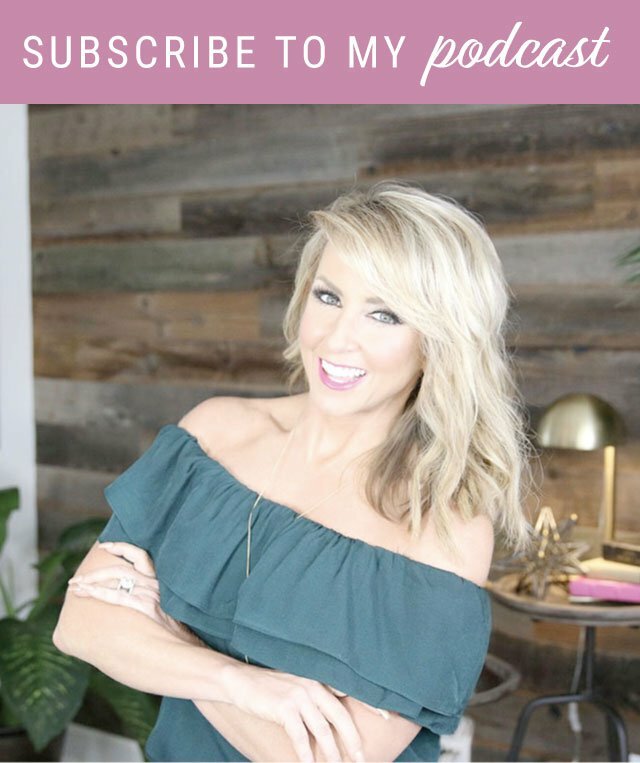 Join me for this Car Smart episode with simple steps to change your beliefs and the things you must do if you want to make a change in any area – whether that’s improving your relationship, losing weight, being a better golfer, growing your business, graduating with honors… You get the idea. 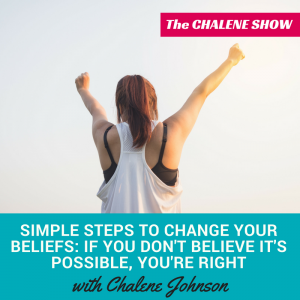 This podcast episode on how to change your beliefs is short and sweet, yet powerful! We all have things we want to accomplish or improve in life. If you’re trying to make something different happen or improve some area of your life, you can’t just keep doing what you’re doing. You need to do something radically different. And I hate to burst anyone’s bubble, but you can’t half a$$ it or decide to just try harder either. It doesn’t work. 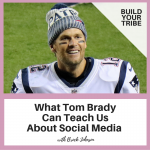 What works is following the simple steps outlined in this episode: you must become more knowledgeable and change your beliefs about what’s possible. 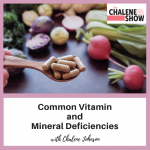 As always, thank you for tuning in to The Chalene Show! Don’t forget to subscribe! When you do, your phone will automatically download the episodes when you’re connected to wifi, and you’ll avoid eating up your data. In addition, I have exciting news! I’m coming to you! Yep – we’re taking The Chalene Show on the road! We will be hitting up areas with the most subscribers (another reason to hit that subscribe button). Check out www.chalene.com/chaleneshowlive for details on our first stop!